Download the PDF of Color Trends | Elevated LA Residential newsletter here. 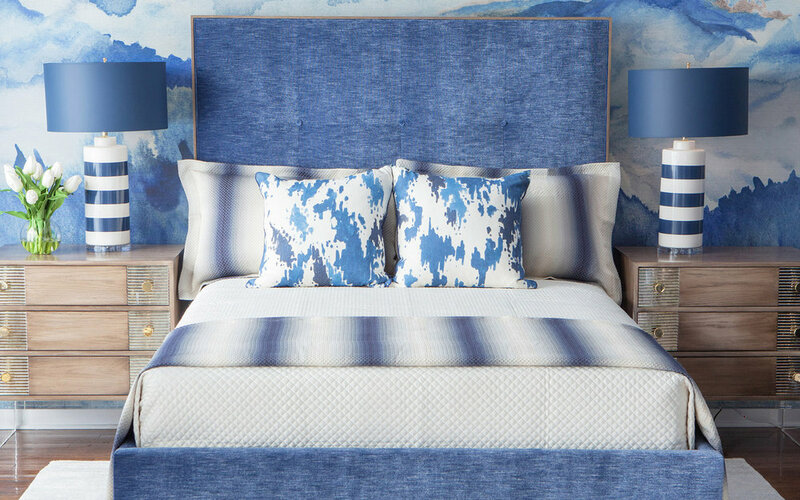 According to our design experts, color is in and it’s not going anywhere! Color immediately sets the tone for a space and helps identify the function of a room. A soft, natural blue in a living area expresses comfort. A bold red accent wall in a dining room brings a touch of energy and charisma. A blush powder room is instantly more fresh and modern. 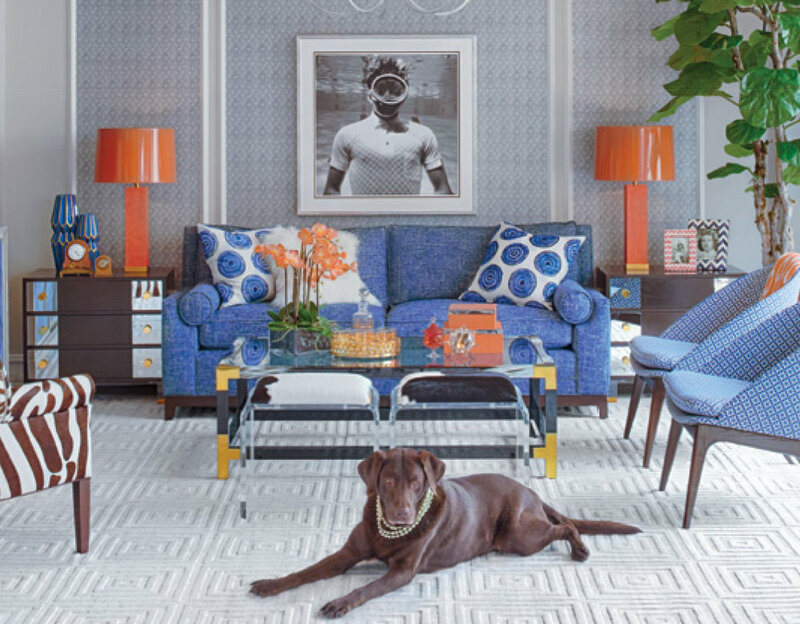 Look inside for some of our favorite ways to incorporate a little color into your home. Pick a favorite and embrace it!